Rapidline is a wholesale supplier of commercial furniture in Australia. The company offers a comprehensive product range designed to furnish offices and workplaces. 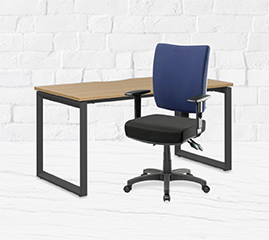 The Rapidline range at Officeworks includes chairs, desks, coffee tables, reception counters, mobile pedestals and more.